ABC Fire & Burglar Alarm is an experienced local company serving the Greater New Orleans area. 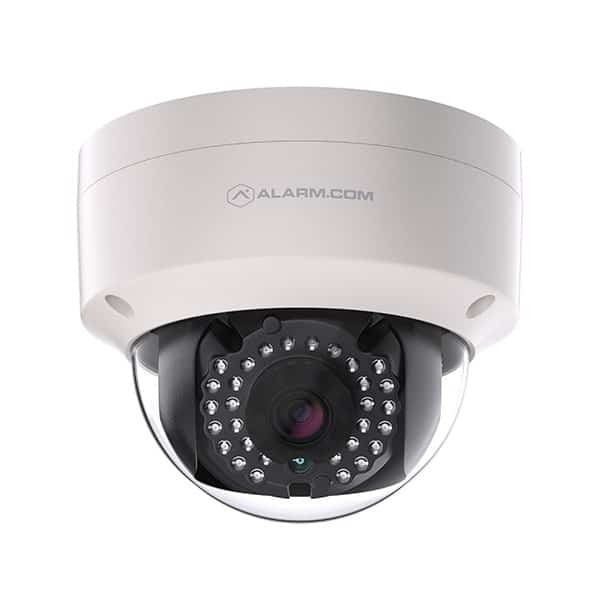 Because we are dedicated to the safety and well-being of our customers, we offer some of the most advanced and effective home and commercial security cameras on the market. 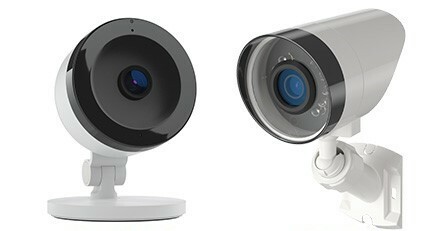 Our security cameras provide HD quality crystal clear video footage. Stay secure and connected at an affordable price. Keep an eye on your property or business with professionally installed security cameras. 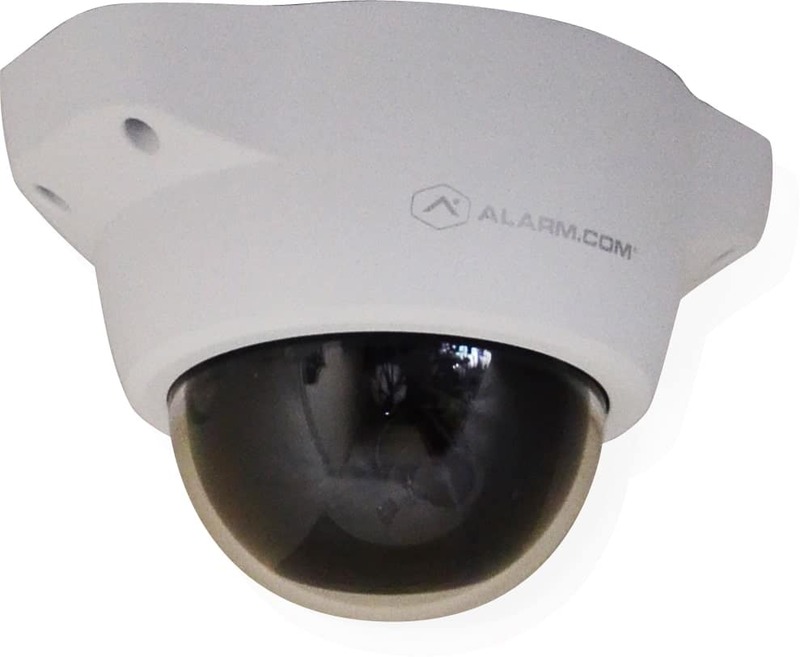 Our outdoor or indoor security cameras with start of the art analytic technology can detect a person, vehicle or animal and send you real-time notifications of new recordings. Create customized recording rules and notifications on the activity and times that matter most to you. 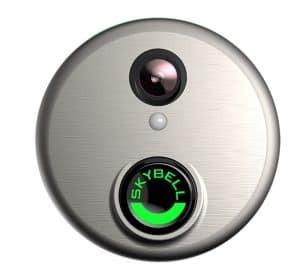 Our wifi-enabled doorbell camera provides instant awareness at your door. 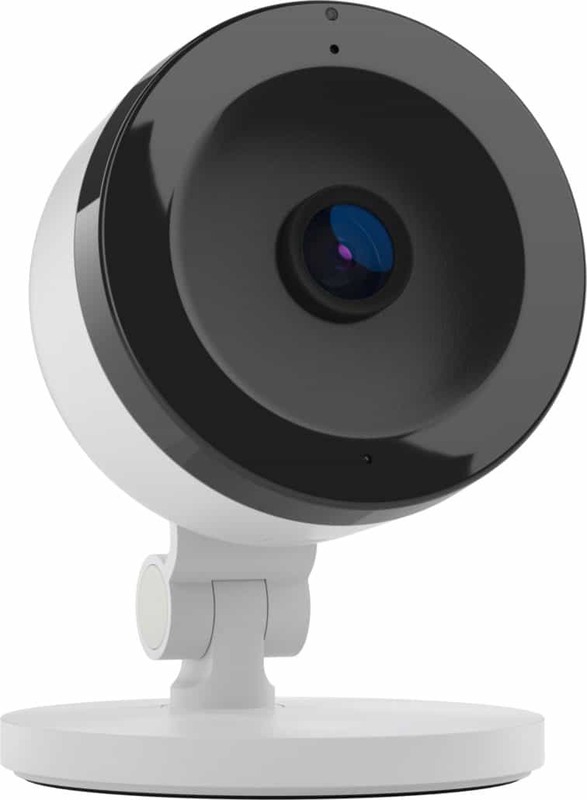 With a 1080p HD camera, motion sensors, color night vision, real-time alerts, and two-way voice, you will always know who is at the door and communicate with your visitors from anywhere. For homeowners, this is the perfect tool to help identify unknown visitors, as well as communicate with mailmen, delivery drivers, and unexpected guests while you are away. The 24×7 continuous recording feature allows you to capture footage around-the-clock. 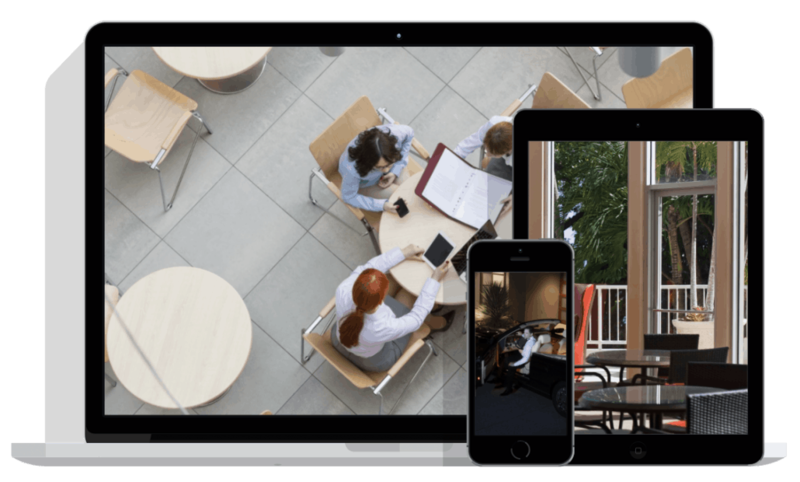 You can use your smartphone or tablet to access your live video stream from anywhere with a secure connection. 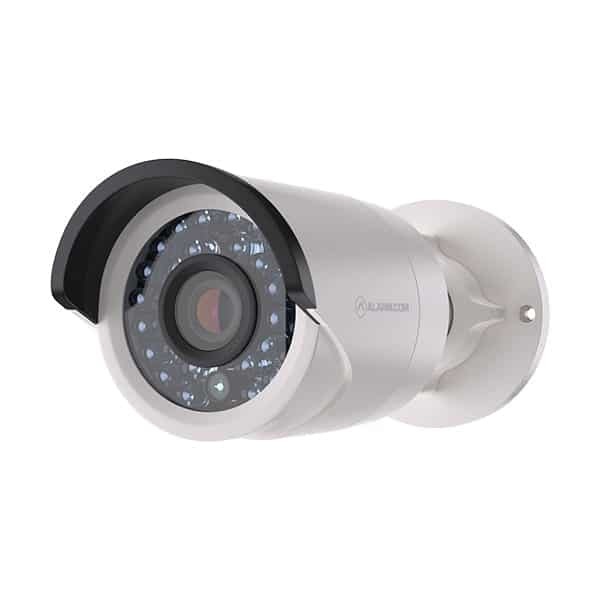 Not just your ordinary camera system, our video devices connect to your security system, so you receive video alerts whenever system activity is detected. See what’s happening if the system is disarmed unexpectedly, or if the alarm goes off. You can receive alerts by text or email, and customize them by time, day, camera and motion. Our team members are both experienced and personable. We aim to provide you with high-quality products along with a satisfying experience. Even though our prices are well below the local and national pricing averages, we still provide state-of-the-art technology and advanced services. ABC Fire & Burglar Alarm is a locally-owned security company with a commitment to our customers and our community. If you want to secure your home or protect your business, complete our contact form or give us a call at 504-889-9795 to obtain your free quote. Monitor your home or business from anywhere! Learn more in just 15 seconds…..